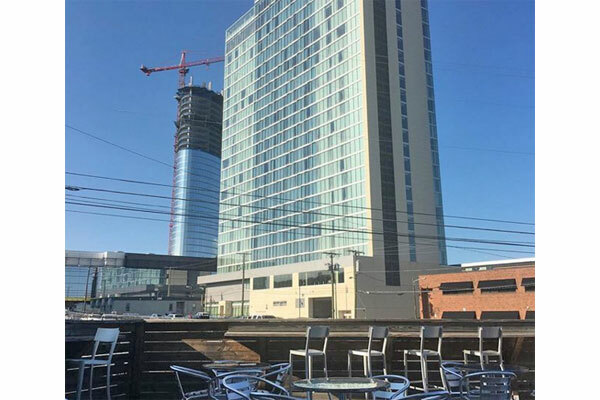 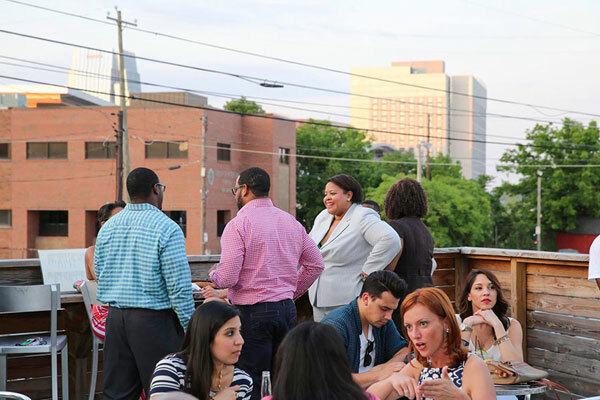 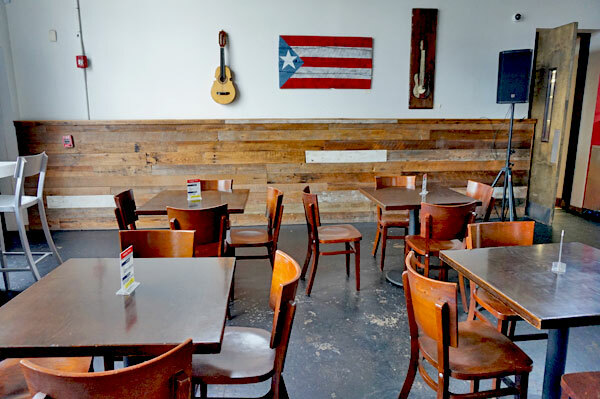 Salsa is proud to be the first authentic Puerto Rican restaurant in Nashville. 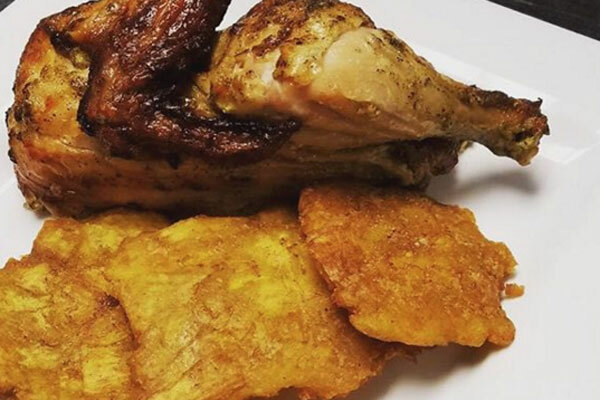 We believe you will love our farm to table inspired menu with fresh local ingredients and the touch of deeply rooted Latin flavors. 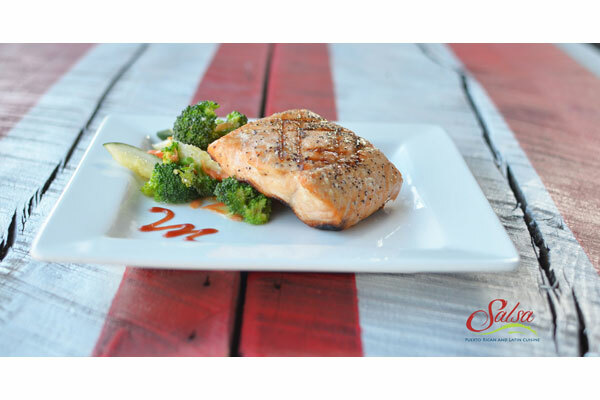 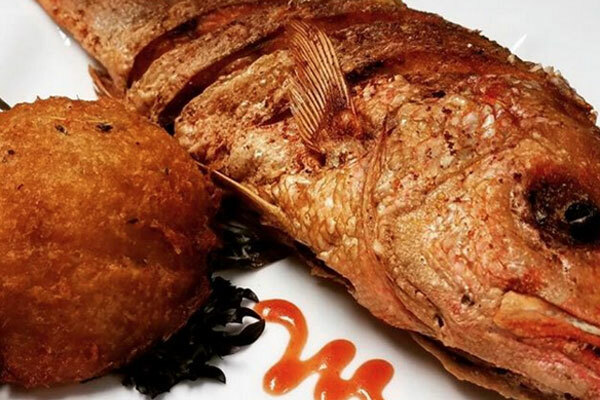 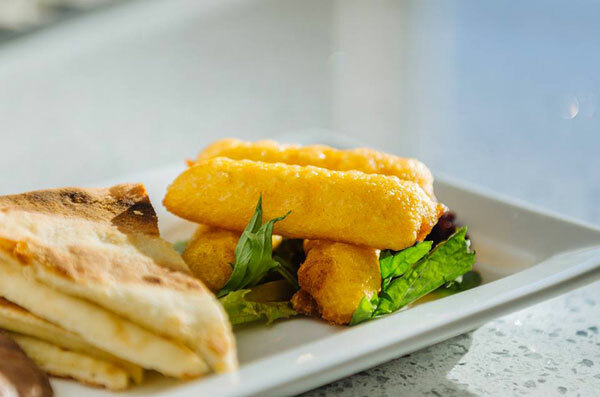 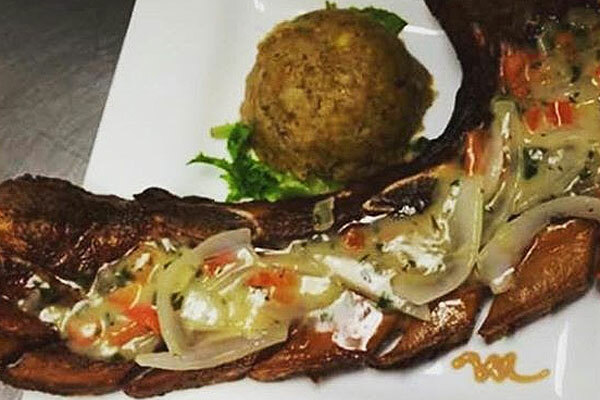 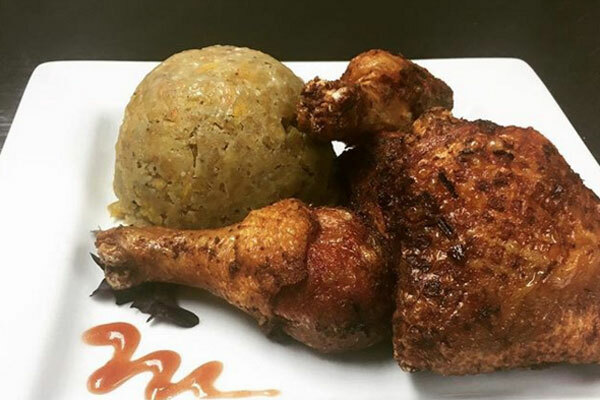 Our chef brings his knowledge and experience from the culinary capital of the Caribbean and delivers it right to your table. 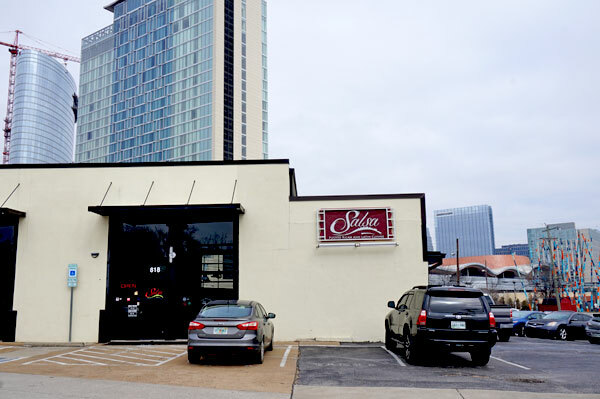 Salsa, also the name of the lively musical genre typical of Puerto Rico, comprised of Puerto Rican and Cuban rhythms and danced all over the world is what at Salsa restaurant in Music City combines with the exotic tastes of the Caribbean cuisine to create an atmosphere that will enchant your visit. 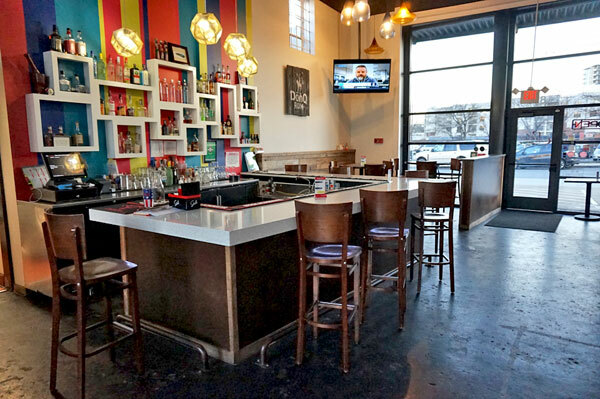 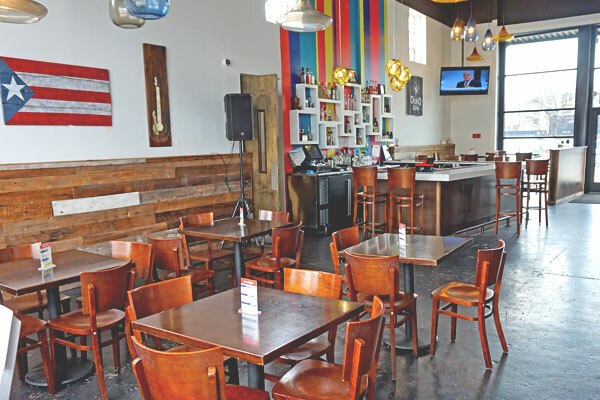 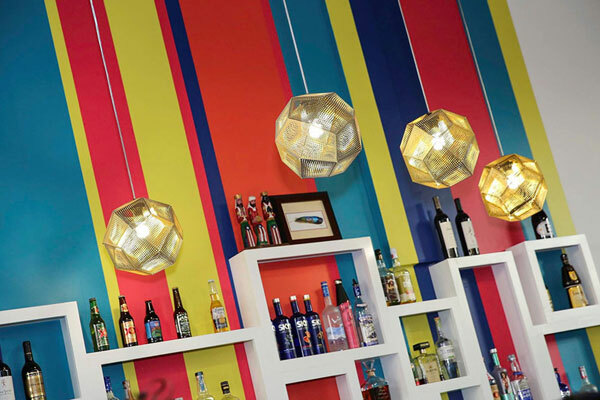 You’ll love our lively, modern, friendly, enchanting atmosphere, our knowledgeable staff, and our extensive list of wine, beer and Puerto Rican cocktails. 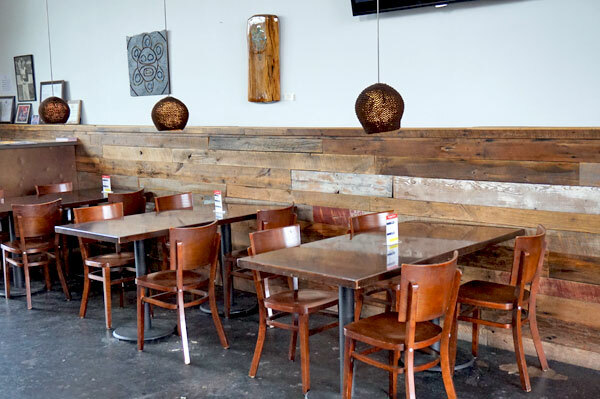 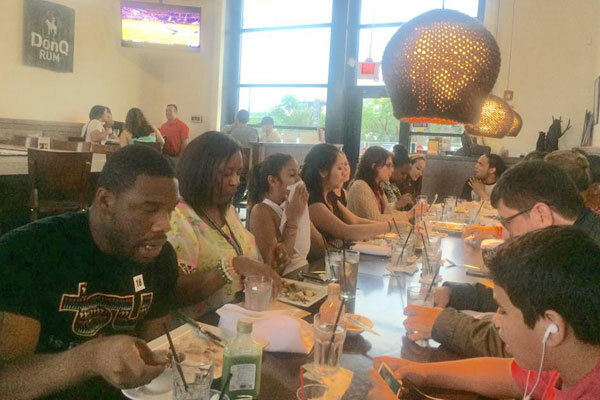 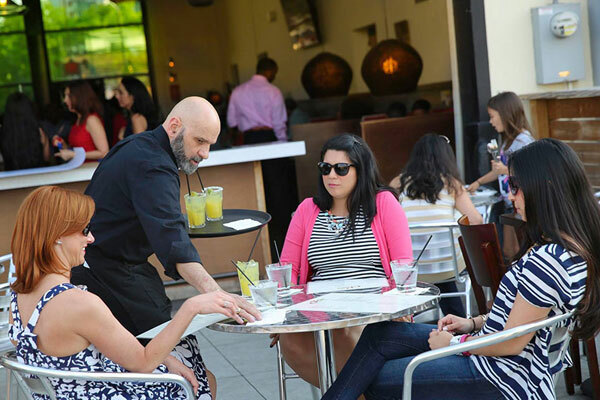 Come join us for lunch and dinner, you will feel en Su Casa at Salsa! 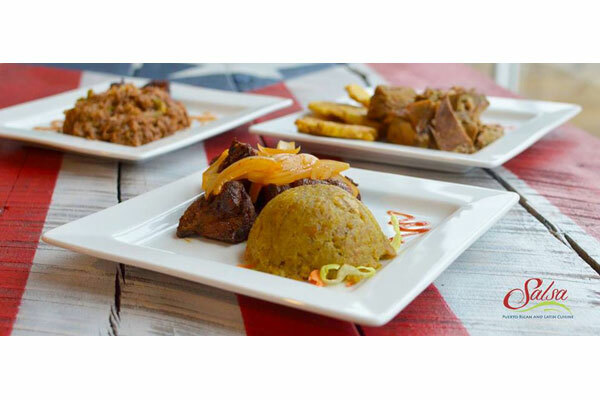 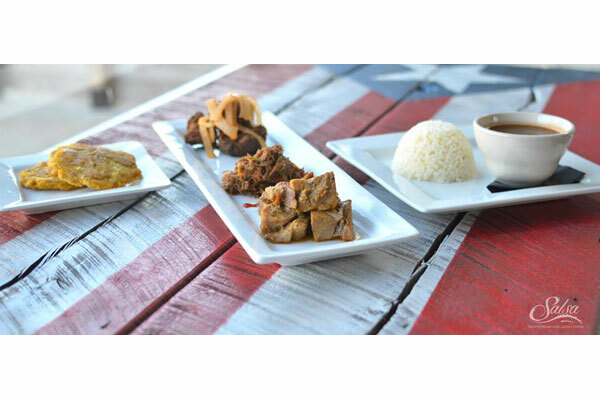 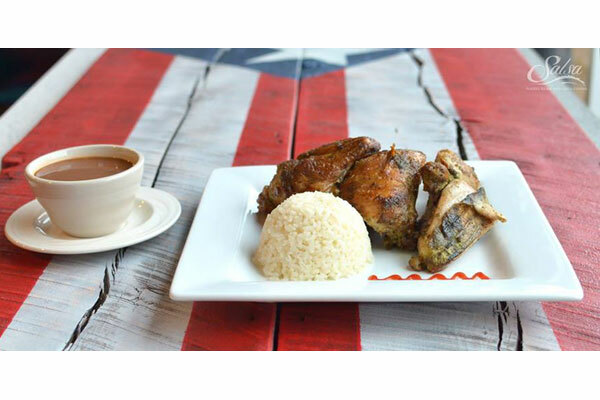 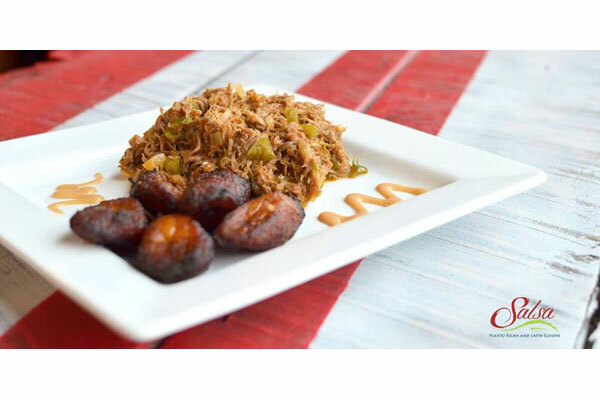 Choose three items from the following options: Pastelon de amarillos, carne frita, ropa vieja or pernil.